Make sure your roof installation is designed to last with L Nuttall Roofing. Based in Wrexham, Clwyd, our specialists offer customers a full range of domestic roofing services. 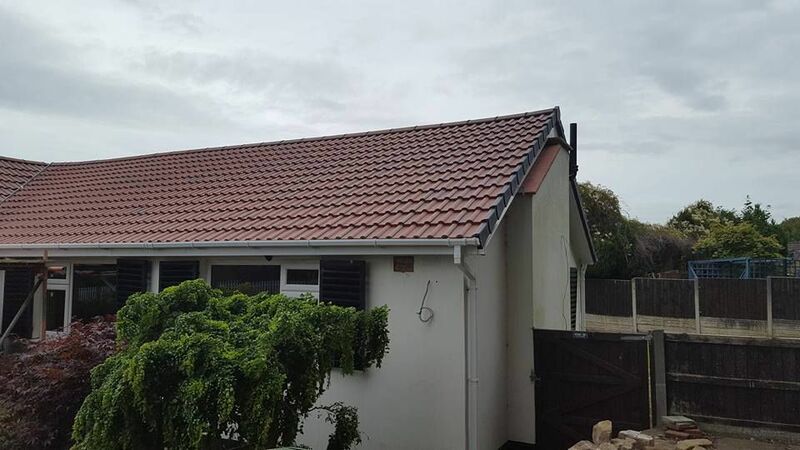 If you need a new roof, rely on our roofers for a high-quality installation. During slate roof installations, we use half of the slate from your old roof and matching reclaimed slate. This cost-effective solution runs around 50% less than using new slate for the entire roof. The result is a durable, aesthetically pleasing roof that will last for many years. Thanks to its unmatched robustness, lead has been considered a valued roofing component for centuries. A professionally installed lead roof is guaranteed to last many years, even decades, longer than other types of roof coverings. L Nuttall Roofing specialises in the installation of uPVC plastic roofline products, such as fascias, soffits, cladding, and guttering. Timber fascias and soffits are difficult to keep in good condition as they tend to rot with the passing of time. Increasingly, homeowners are switching to low maintenance uPVC roofline products, which are long-lasting and easy to clean. Contact us now for professional new roofing installations in Wrexham, Clwyd, and all surrounding areas.